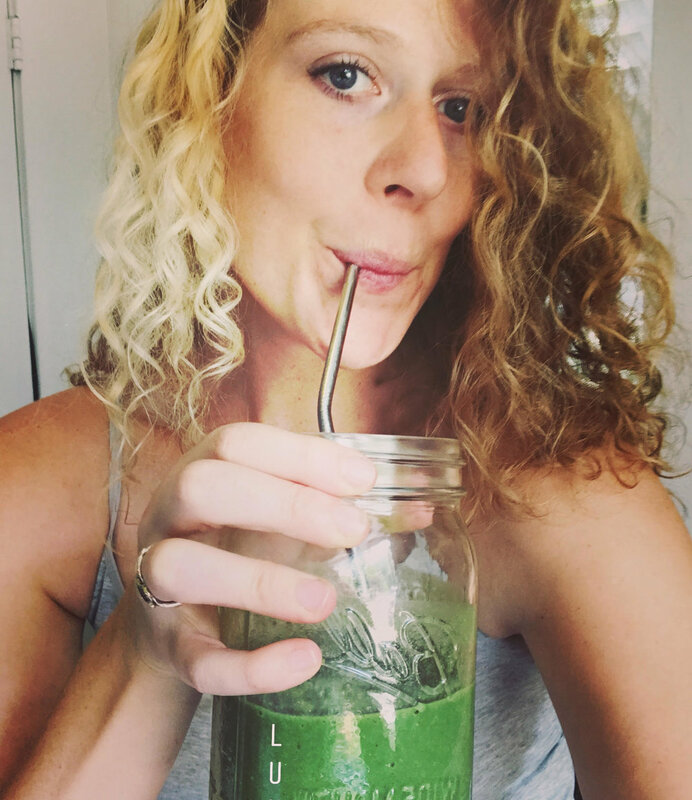 The Top 10 (Vegan) Foods That Make Me Feel My Best! What does a Vegan Health & Lifestyle Coach eat on the reg to feel amazingly energized and nourished throughout the day?? For those of you who are curious (and why wouldn't you be?! ), I put together a list of the top 10 foods that make me feel my absolute best! Are you missing any of these in YOUR diet?? Here's the list for you in case you want to copy and paste these into your notes so you don't forget them. BONUS #1: Lots of water with organic lemon or organic cucumber slices all day! Now get your booty to the grocery store and stock up on all of these ASAP! Click here to download my printable Vegan Fridge & Pantry Essentials list. It's super helpful! P.S. Want to make sure you don't miss out on any of my awesome videos?! Subscribe to my YouTube channel here!